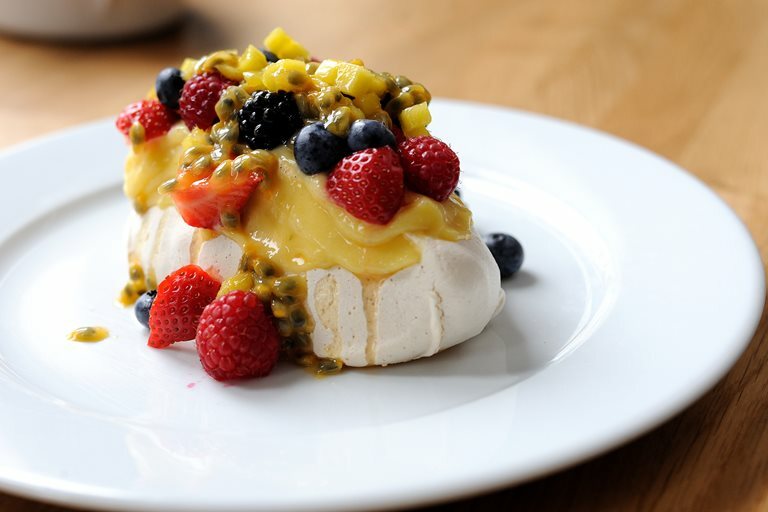 Tom Aikens shows us how to make the perfect pavlova in his mini version. The trick to making the ultimate meringue is to achieve a crunchy shell and gooey middle. The addition of lime curd lends this indulgent pudding a nice balance with the sugary meringue.